thnx to "sl-LOST" for this!! According to shockya.com there are three more 'remember me' movie stills.... here is the one featuring Emilie!!! You can check it here!!! 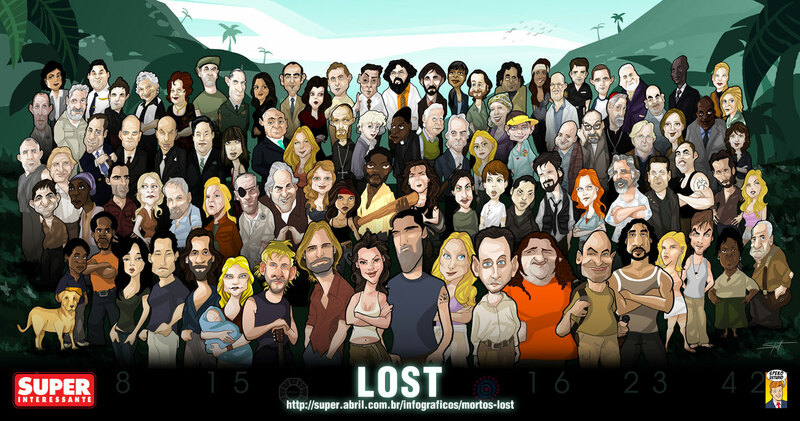 I added some links from Dark Ufo with all the spoilers related to emilie's character Claire, for the 6th season of Lost. You can also see some photos with Em on the "Lost set"
"Guardians of Ga'hoole' Gets a Killer Cast"
As much as I love a good animated film, sometime I have to sigh and wonder what would be if the same cast was in a live action feature. This is one of those times. Zack Snyder's Guardians of Ga'hoole has found its official cast, and it's a little different from earlier reports in January. Hugo Weaving and Ryan Kwanten are still in, Hugh Jackman is not, and there are a whole bunch of new folks. The Hollywood Reporter posts that the cast will be headlined by Sam Neill, Geoffrey Rush, David Wenham, and Weaving. (Mucho props to Elisabeth for guessing right on Wenham in April '08!) These guys will be joined by the likes of Aussie folks Emily Barclay, Abbie Cornish, Emilie de Ravin, Jay Laga'aia, and Kwanten. PLUS -- three Brit actors with Miriam Margolyes, Helen Mirren, and Jim Sturgess. Unfortunately, there's no cast rundown of who will voice who, and with that many names, I'm not even going to try guessing. Check out IMDb for a few casting names, but I'm not so sure on their accuracy since they list Sturgess as Soren, and THR lists him last, rather than naming him as a headliner. Holy crap! Is it terrible that this news makes me sad and wishes this cast wasn't wasted on owls? Many of these actors could offer so much visually, and oh, how I'd love to see them play off of each other -- especially Wenham, Weaving, and Mirren. At the very least, it's got me itching to watch the story of the young owl Soren and his enthrallment with stories of the winged warrior Guardians of Ga'Hoole. How 'bout you? 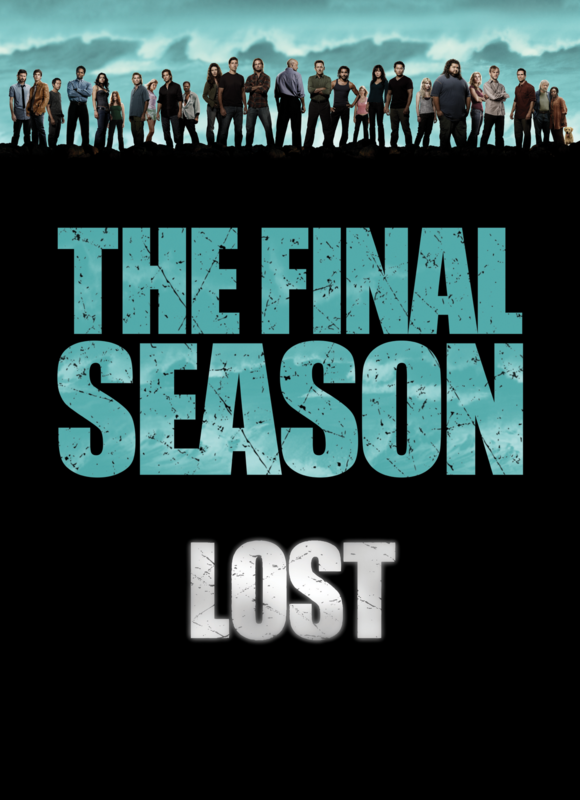 ABC has announced the return date of Lost for the show’s sixth season. The final round of episodes will kick off on Tuesday, February 2, 2010. On that night, the network will start by airing a one-hour recap special at 8pm and then follow it with the two-hour premiere titled “LA X.” The following week, Lost will air in its regular time slot at 9pm. 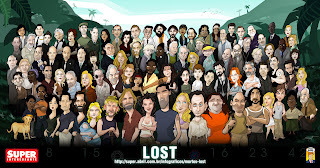 The regular cast for season six is Naveen Andrews (Sayid), Nestor Carbonell (Richard Alpert), Emilie de Ravin (Claire), Michael Emerson (Ben), Jeff Fahey (Frank Lapidus), Matthew Fox (Jack), Jorge Garcia (Hurley), Josh Holloway (Sawyer), Daniel Dae Kim (Jin), Yunjin Kim (Sun), Ken Leong (Miles), Evangeline Lilly (Kate), and Terry O’Quinn (Locke). 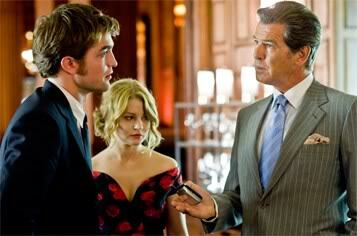 a new still with emilie, robert pattinson and pierce brosnan. Emilie looks amazing, doesn't she???? This is a blog dedicated to the enchanting Emilie De Ravin! Emilie is an Australian actress and her impressive resume includes projects such as LOST (the number one tv obsession ;) ), THE HILLS HAVE EYES, PUBLIC ENEMIES AND MANY MORE!!!!!! I give you my word that i will post everything related to Emilie in time!